To us men this life is a race-course: we contend here, we are crowned elsewhere. No man can lay aside fear while serpents and scorpions beset his path. The Lord says: “My sword hath drunk its fill in heaven,” and do you expect to find peace on the earth? No, the earth yields only thorns and thistles, and its dust is food for the serpent. “For our wrestling is not against flesh and blood, but against the principalities, against the powers, against the world-rulers of this darkness, against the spiritual hosts of wickedness in the heavenly places.” We are hemmed in by hosts of foes, our enemies are upon every side. When the hosts of the enemy distress you, when your frame is fevered and your passions roused, when you say in your heart, “What shall I do?” Elisha’s words shall give you your answer, “Fear not, for they that be with us are more than they that be with them.” — “The Letters of St. Jerome,” in St. Jerome: Letters and Select Works, ed. Philip Schaff and Henry Wace, trans. W. H. Fremantle, G. Lewis, and W. G. Martley, vol. 6, p. 23. The very moment that your politics eclipses your Christianity is the moment that you are no longer a Christian. If there were awards for archaeological speculation, this would be the hands down winner. These days if you want to be in the news just say something, anything really, is from the time of Jesus or some random guy named even once in the Bible. A 300-kilogram (661-pound) basalt block with three smooth compartments carved into its top, found in the ruins of what may be Bethsaida, may have been a reliquary housing the remains of apostles Philip, Andrew and Peter, a leading Israeli archaeologist proposes. May, may…. No wonder the common folk believe nonsense- scholars peddle it. Hence the BAR-ification of archaeology is complete. Barth was right to despise the entire ‘apologetic’ enterprise- as though God, the King of the Universe, needed to be ‘defended’ by paltry mortals. It’s laughably absurd. Great piece. And, as an aside, I love the new layout of the blog. Scott Simon had a very interesting, and I confess humbling, story on this morning about the guy in the video who appears to be taking a ball from a kid and giving it to his wife. 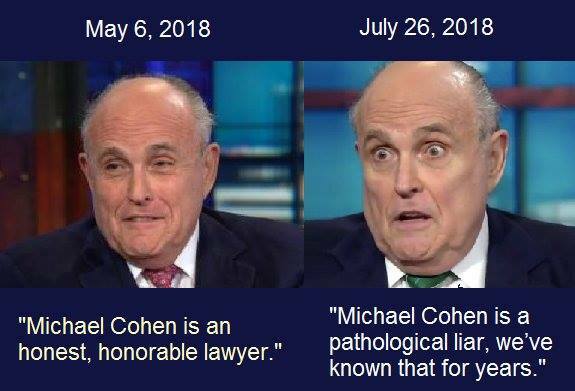 He’s right- we should all be more careful in retweeting and repeating stories that may only be half true. In the age of ‘fake news’ and Russian bots and racist websites it’s too easy to fall into the outrage trap. I stand (sit actually because I’m sitting down) corrected on the story. And gladly admit it. To ask the question, then, “Is there a God” is to fail to be morally serious. For when one is morally serious he knows that good is not evil, that right and wrong are two different things, that one should seek the right and eschew the wrong. There is a divine order to which one must bow whether one likes to do so or not. In a step of great faith and piety, local Christian Dylan Moore announced Friday morning that his email signature has been changed from a short quote taken from 1 Corinthians to the entire Book of Isaiah. While Moore revealed that he rarely mentions Christ directly when emailing his friends, family, or acquaintances, he noted that readers scrolling to the bottom of his otherwise secular and mundane messages were immediately blasted with the scathing words of the prophet Isaiah, in their entirety. The disciple of Christ reports winning zero converts so far with his innovative approach to evangelism, adding that many of his emails have bounced due to the size of his digital missives. Still, Moore states he’s confident that in time, the email sign-off containing all sixty-six chapters of Isaiah will bear much fruit. 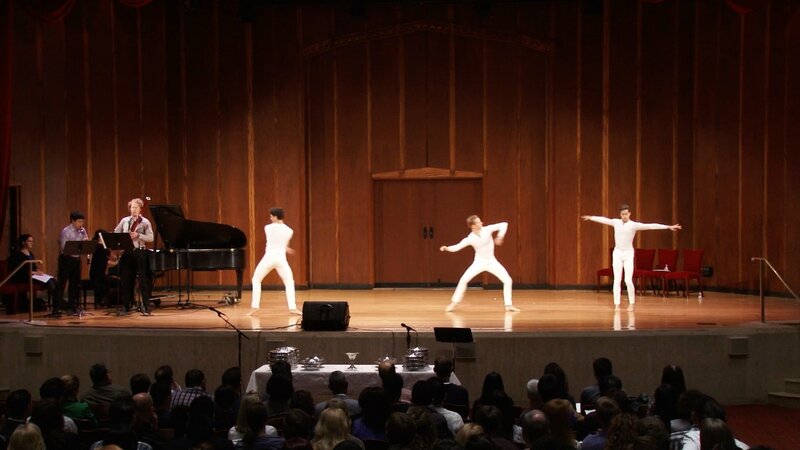 That awkward moment when men in tights dance in Church…. PCUSA… Calvin would Servetus-ize you. Archaeologists working on the island of Patmos recently uncovered the original autograph of the book and found the intricate chart detailing the church age, pre-tribulation rapture of the church, seven-year period of turmoil, and subsequent millennial reign of Christ. The chart also featured detailed descriptions of each of the twenty-one dispensations of history, scholars confirmed. Holmes further stated that the find confirmed that the futurist, premillennial framework for interpreting the book of Revelation is the correct one, much to the delight of modern end times prophecy experts like John Hagee, David Jeremiah, and Hal Lindsey. At publishing time, scholars had also confirmed the discovery of the Apostle John’s rudimentary, parchment-based prophecy blog, on which he posted constant prophecy updates predicting the Lord Jesus would return by 1988. It’s funny because there are people who really think like that.